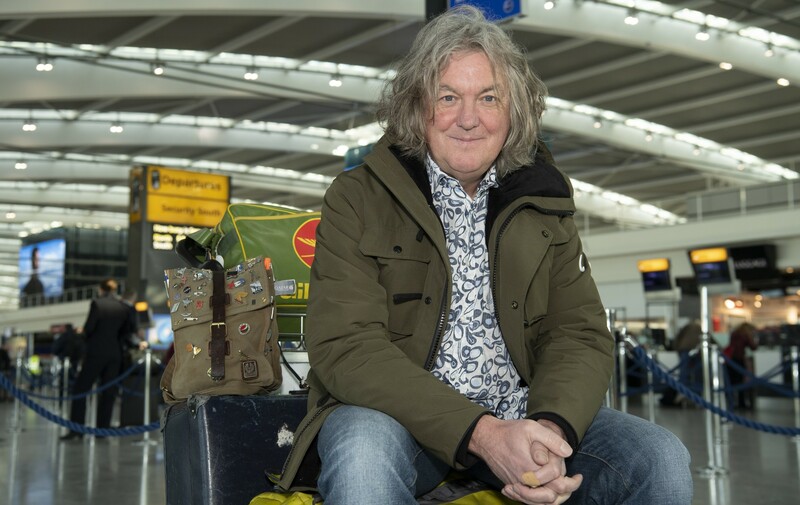 LONDON – 11 March, 2019 – Amazon Studios today announced it has commissioned the six-part unscripted series Our Man In... Japan with James May (The Grand Tour, Top Gear, James May’s Man Lab, James May’s Car of the People, Toy Stories). The new UK Prime Original series will be directed by BAFTA TV Award nominee Tom Whitter (James Mays Man Lab, Toy Stories, Apollo 13: The Inside story) for Plum Pictures where it will be exec produced by Will Daws (who has overseen several James May projects including Toy Stories, Man Lab and the Reassembler). The team start filming today, and will launch exclusively on Amazon Prime Video in over 200 countries and territories worldwide. Amazon announced in December that they have entered into a deal with The Grand Tour hosts Jeremy, Richard, James, and Executive Producer Andy Wilman, to develop brand new TV shows with them individually, which will see more of the popular presenters on Prime Video in the coming years. Season three of The Grand Tour launched on 18th January, 2019, with new episodes releasing every Friday exclusively on Prime Video worldwide. Amazon also announced that the Prime Original worldwide hit TV series has been renewed; The Grand Tour series four will go into production in 2019 and will see Clarkson, Hammond & May ditch the tent and take on big adventure road trips that fans around the world love.